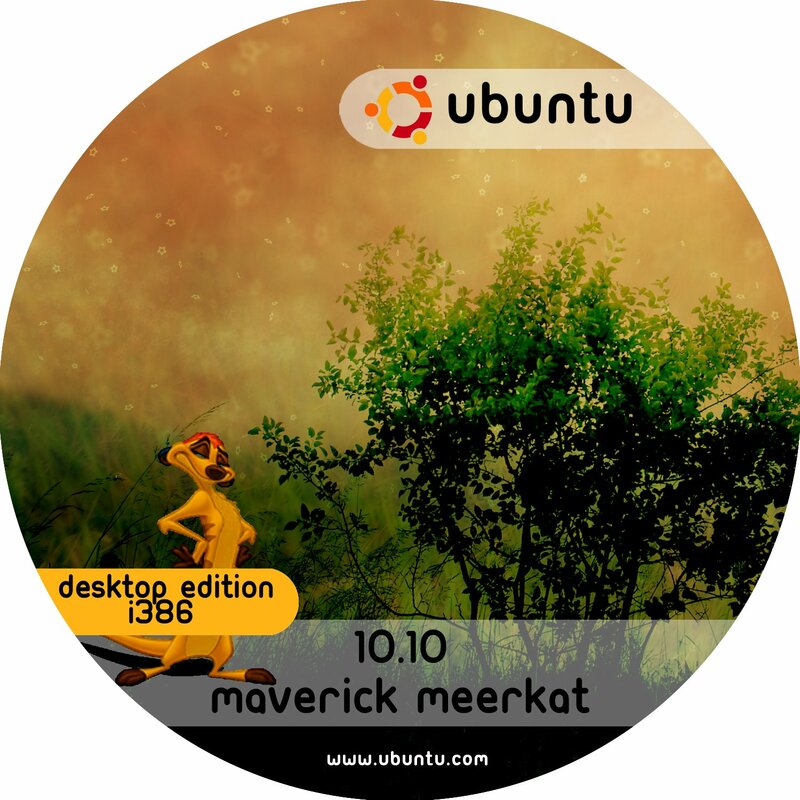 This entry was posted on Monday, October 11th, 2010 at 8:08 pm	and is filed under Linux. You can follow any responses to this entry through the RSS 2.0 feed. You can leave a response, or trackback from your own site. Great CD covers! Thanks. I’ll be using them on the Ubuntu CD’s I distribute. Pretty cool! Love it! Thanks a lot.